Double H Ranch Saddle Shop's saddles are handmade by master saddlemakers known for their mastery of the art and skill of fine quality leather workmanship. Hand sewing, hand finishing and care into every detail make Double H Ranch Saddle Shop Saddles unequalled in quality to any saddle in the world. 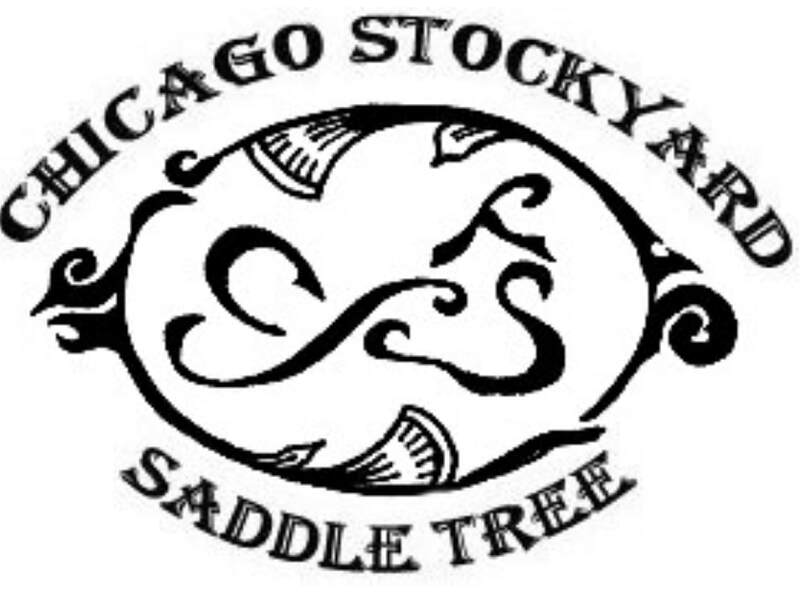 Double H Ranch Saddle Shop's exclusive distributorship of Laporte Saddle Tree assures you the best saddle in value and quality. 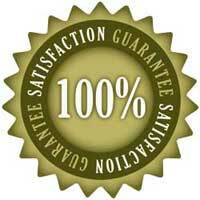 Every Double H Ranch Saddle is sold with Double H Ranch Saddle Shop's unconditional satisfaction guarantee. If the customer is not satisfied with the final product we will do anything in our means to satisfy the customer. ​ Every Laporte Saddle Tree is guaranteed for a lifetime of normal use. Guarantee does not cover wear of leather. Any Laporte Saddle Tree that breaks within its lifetime under normal use will be repaired or replaced at the discretion of Double H Ranch Saddle Shop.